Precious Moments Nativity Set (3 piece set) #142735. Come Let us Adore Him. 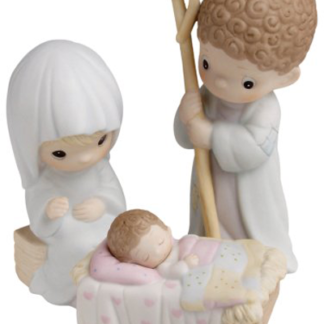 This three piece Nativity starter set contains Mary, Joseph and Baby Jesus. Enesco Precious Moments Nativity Set (3 piece set) #142735. Come Let us Adore Him. 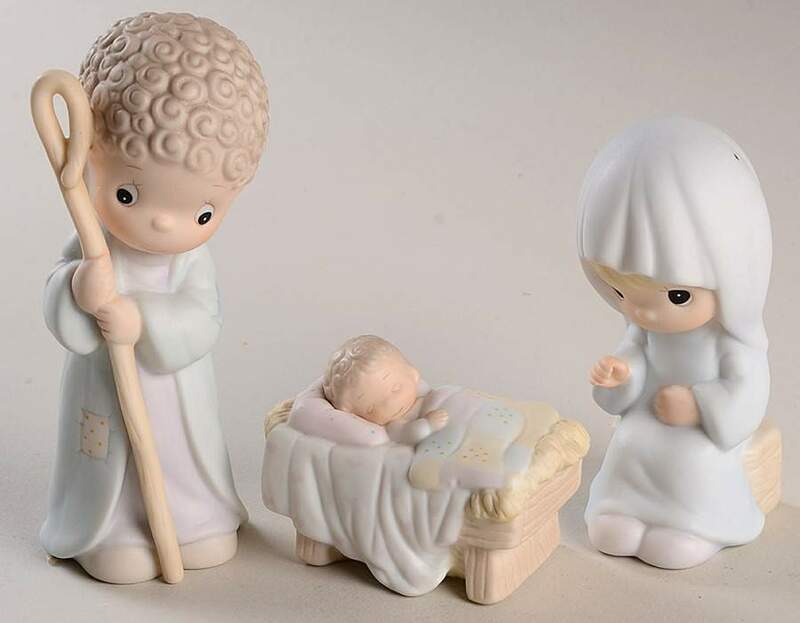 This three piece Nativity starter set contains Mary, Joseph and Baby Jesus. Only the finest quality that you have come to expect from Precious Moments! A perfect gift for a friend! 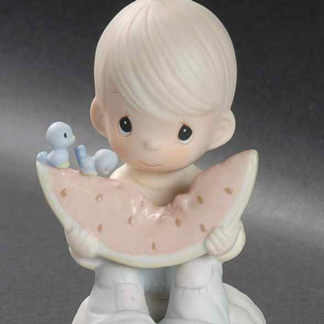 Also great for any Precious Moments collector! Stop by and get yours today!